Grab this new offer from Summersalt. Hit the link below to reach the site and fill out the request form. 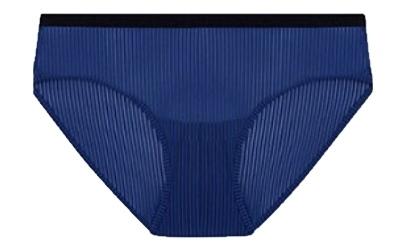 When 3 or more friends also sign up via your unique link, they’ll send you a FREE pair of Summersalt underwear.